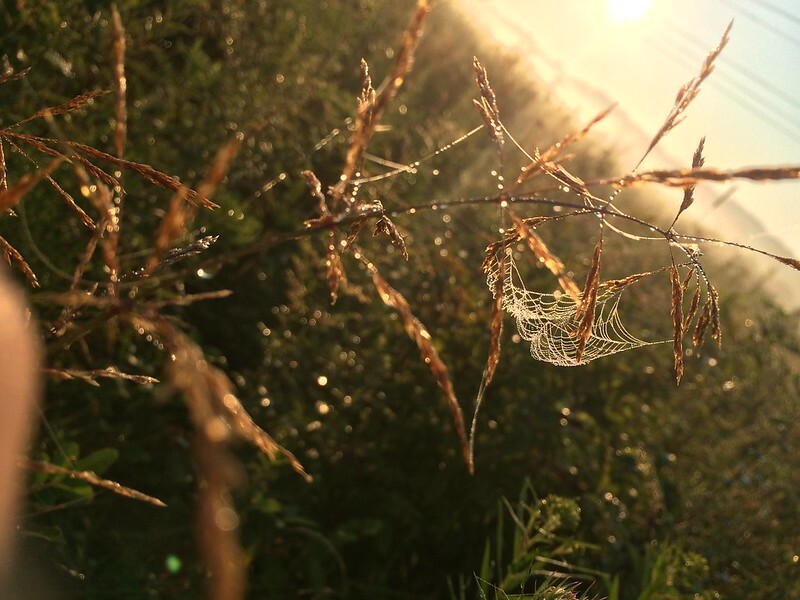 Our featured image for September is A Spider's Hammock, delicately beaded with dew in an early morning valley mist. Shown: A Spider's Hammock. Image © Alice Merkel.